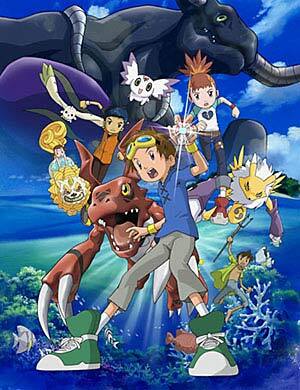 Digimon Season 3 is out in the u.s. horray for new episodes! Hi dis site is completely dedicated to Digimon it has eyerything you need and to check them out the Navigation Bar on the Left. I will be Posting a New Monthly Pic on this page so book mark and check it out! !